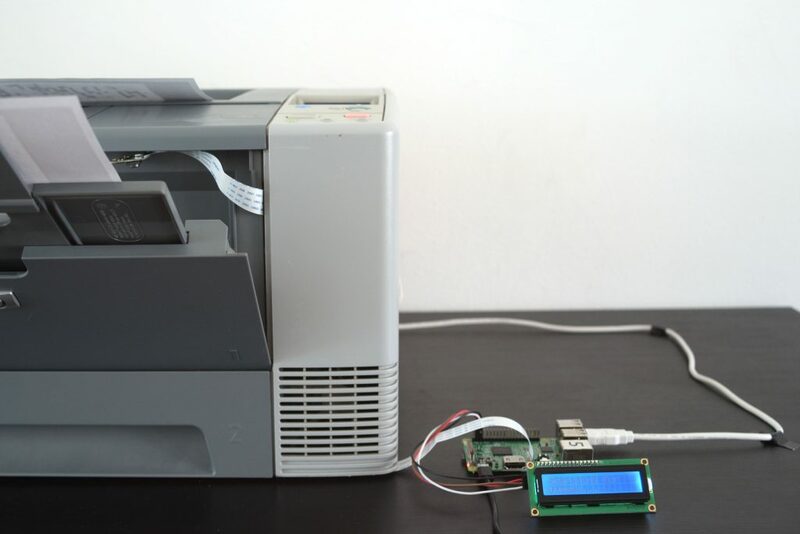 A ditto, online device investigates the possibilities of connecting ever-changing online data streams with the analog medium of print. 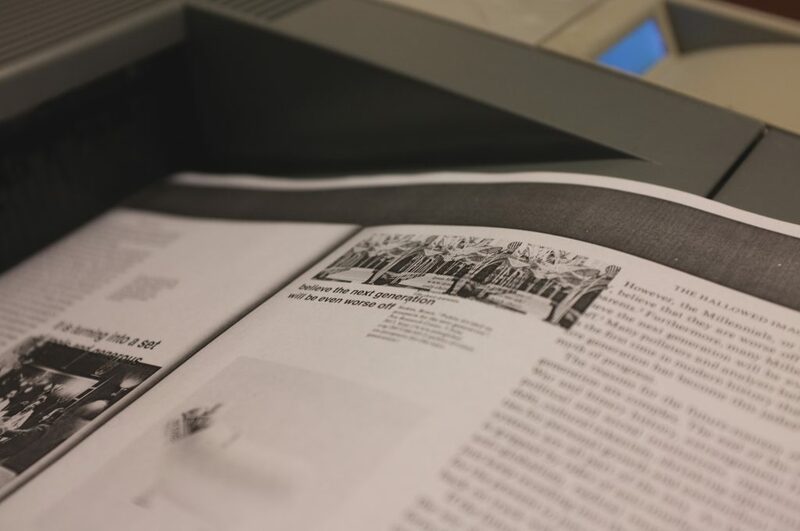 The installation draws on previous ideas from my How To Make A Book project, but rather than using a custom machine to edit books, it tries to explore the idea of publising as a work in progress by using regular printers. The visitor is treated to fragments of books and other pre-existing texts, to which the installation can add new layers of real-time data from social media and newsfeeds. 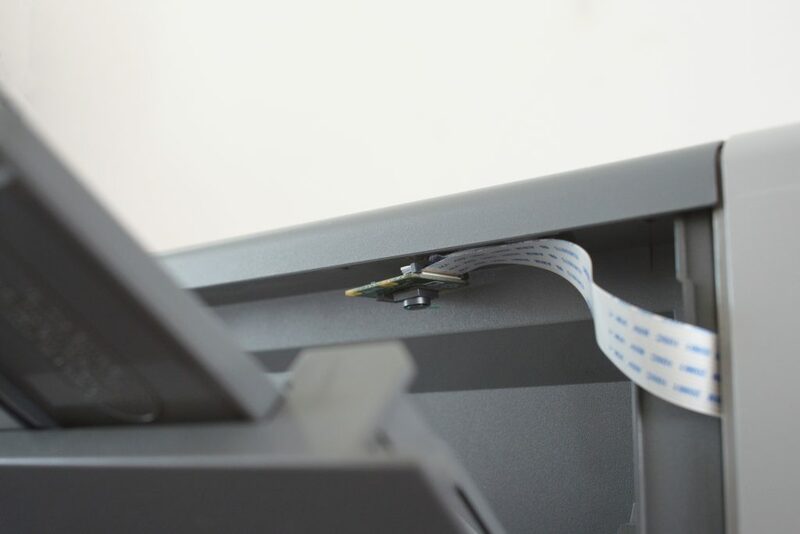 The printers in the installation are equiped with a small camera that can detect which page is placed in the paper tray. 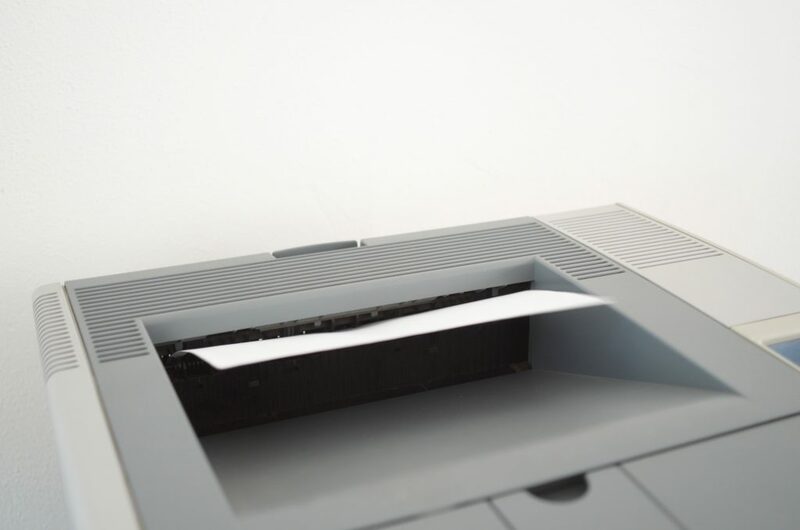 Simple algorithms then search for links between keywords in the text on this page, and related online content, which the printer then adds to the page. 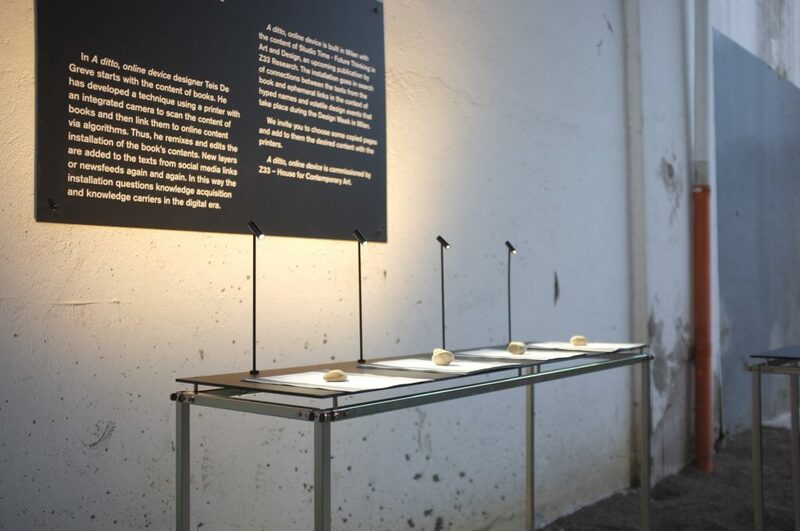 A ditto, online device was comissioned by Z33 as part of their research studio Time, and acts as a ‘meta-project’ operating on texts coping with the topics defined within the research studio. The act of connecting these theoretical and abstract topics with popular culture aims to expose the tension between the fast and ever-changing digital world we live in, and the need for unproductive time necessary to facilitate reflection and learning. 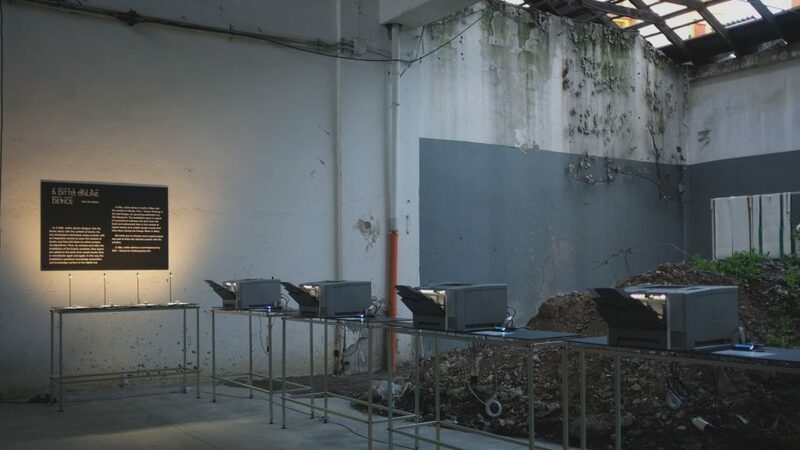 During Z33’s presentation in Alcova on the Milan Design Week 2018, the installation allowed visitors to discover selected essays and projects from ‘Studio Time – Future Thinking in Art and Design’, the first book in the making of Z33 Research, which reflects on five years of projects and exhibitions around futurology in art and design. 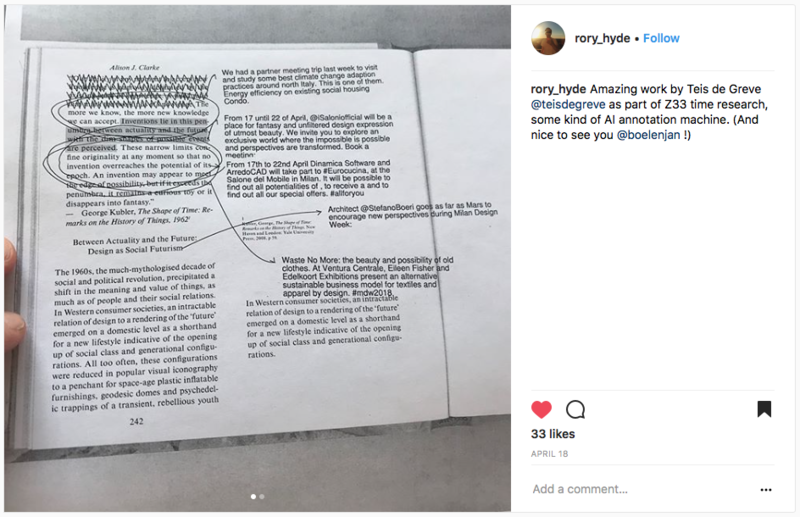 The content of the book, which has a permanent character, was connected to ephemeral online data from the context of the Design Week, with it’s hyped names and fleeting design events. 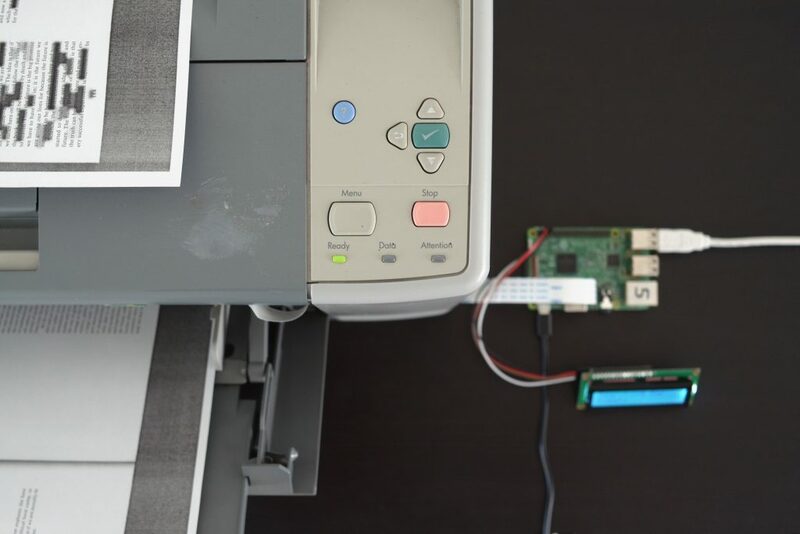 Four printers, respectively connected to Twitter, Instagram, an event calender of the Fuorisalone and a neural network trained on the exhibitors catalog of the Salone, allowed visitors to print new layers of meaning on top of the existing pages from the book.